CECIL – Roy L. Goodwin, age 76, died Saturday, April 20. DEFIANCE – Charles T. Baxter, age 76, died Friday, April 19 at his residence. 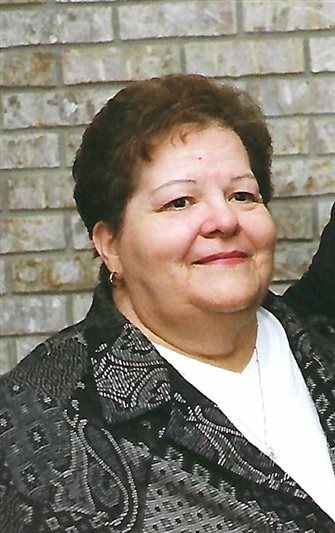 PAULDING – Jacqulin Gene Eiserle died Thursday, April 18, at Parkview Memorial Health, Fort Wayne. 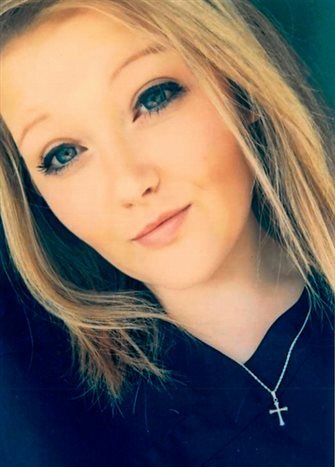 FORT WAYNE – Zoey Jane Seibert was born sleeping in the arms of her Creator on Wednesday, April 10, 2019, at Lutheran Children’s Hospital in Fort Wayne. 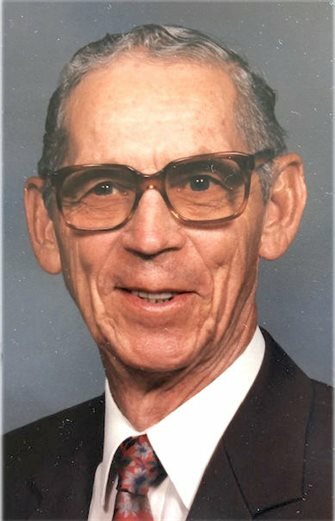 GROVER HILL – James Robert Johnson, 97, died Saturday afternoon, April 13, at his residence in Grover Hill. 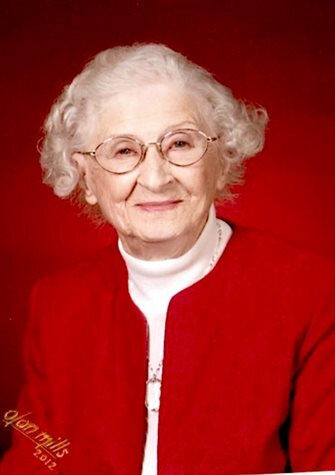 FORT WAYNE – Pearl I. Sollberger, 98, passed away on April 12. 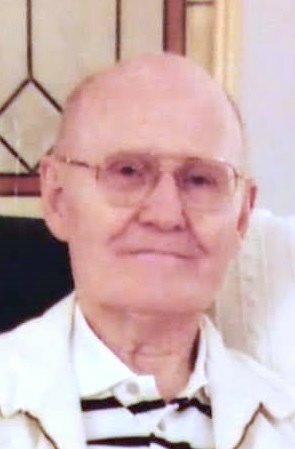 FORT WAYNE – Harold “Red” Ohler, 89, of Fort Wayne, passed away on Saturday, April 6. 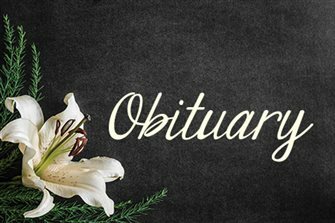 DEFIANCE – Margaret R. Keller-Free, 91, of Defiance, passed away on Friday, April 5.